Joseph C V Hruda graduated from the University of Manitoba as the Gold Medal recipient in 1965. He then went on to receive a Masters of Architecture from Harvard in 1966. 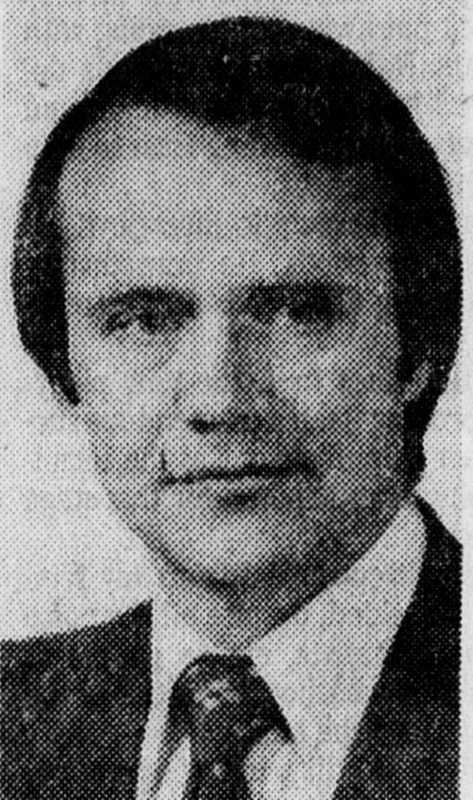 In 1978, Hruda was appointed an associate at Smith Carter Partners. He acted as a senior planner and architectural designer with the firm. Hruda was responsible for the design of major urban developments in the residential, commercial, and recreational fields both nationally and internationally. Hruda eventually moved to Vancouver were he was the founder and president of CIVITAS Urban Design and Planning Inc.